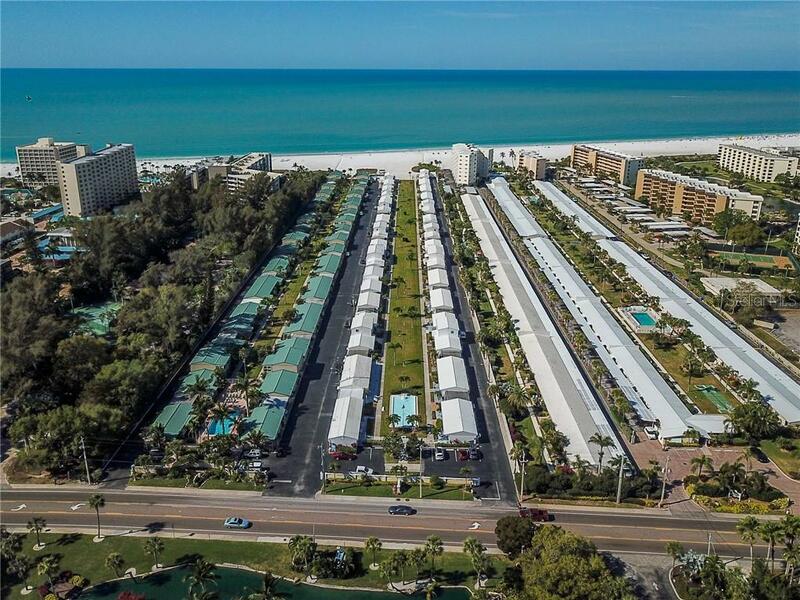 Ask a question about 5858 Midnight Pass Rd #3, or schedule a tour. 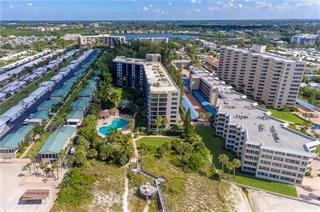 IMAGINE, the convenience of everything your heart desires in one location. 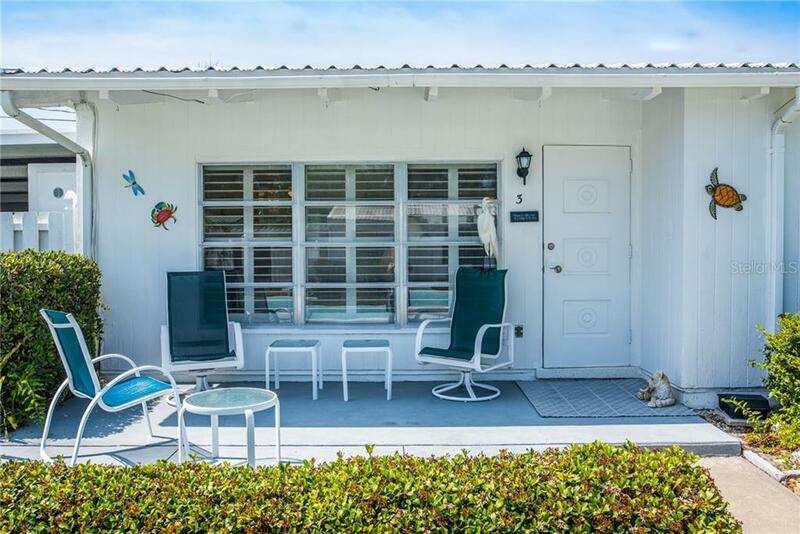 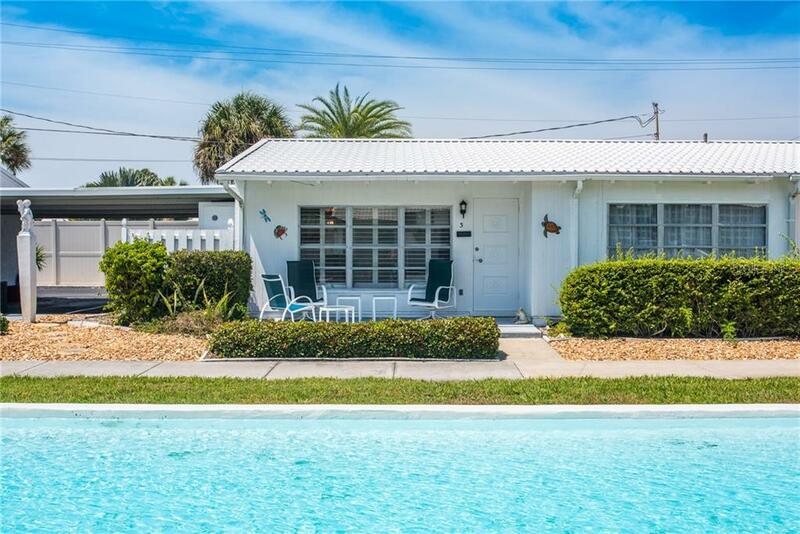 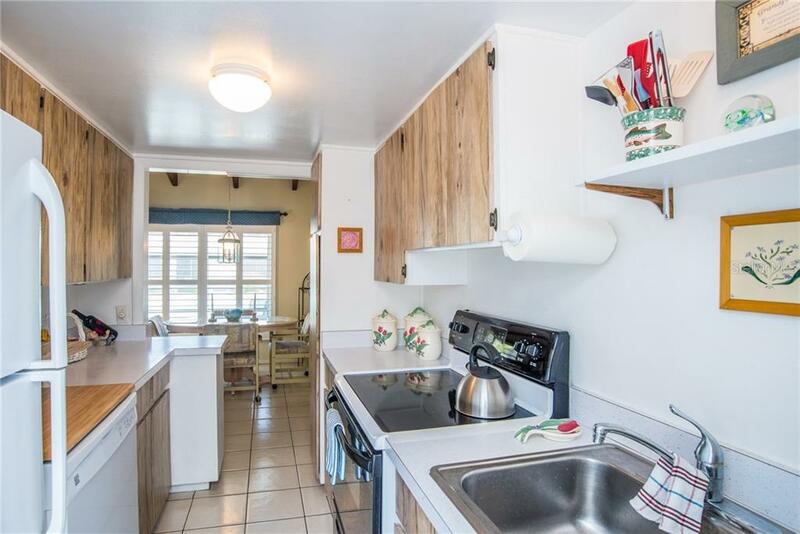 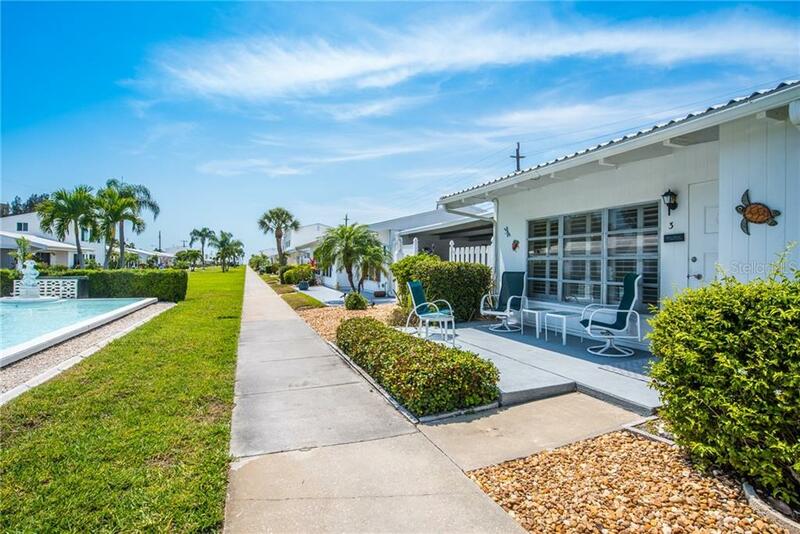 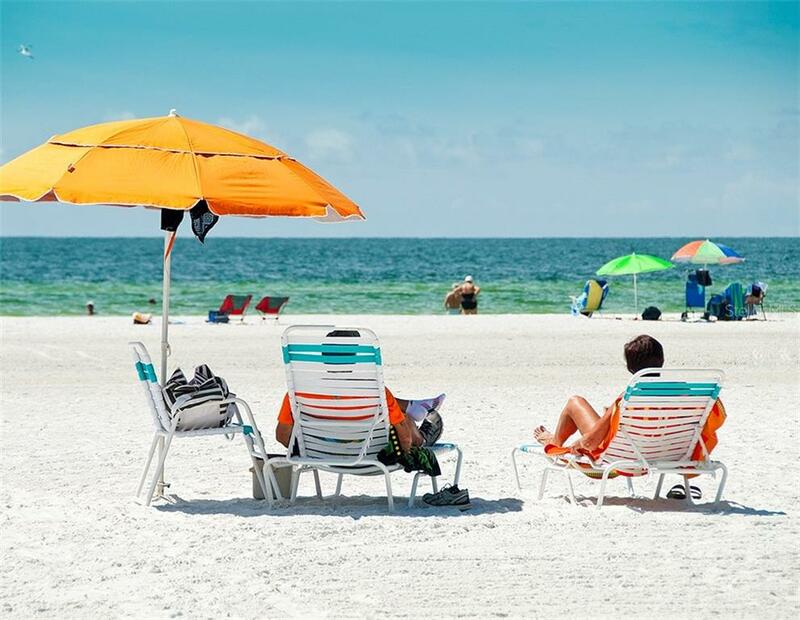 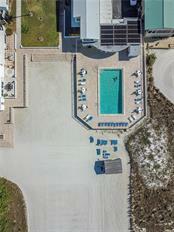 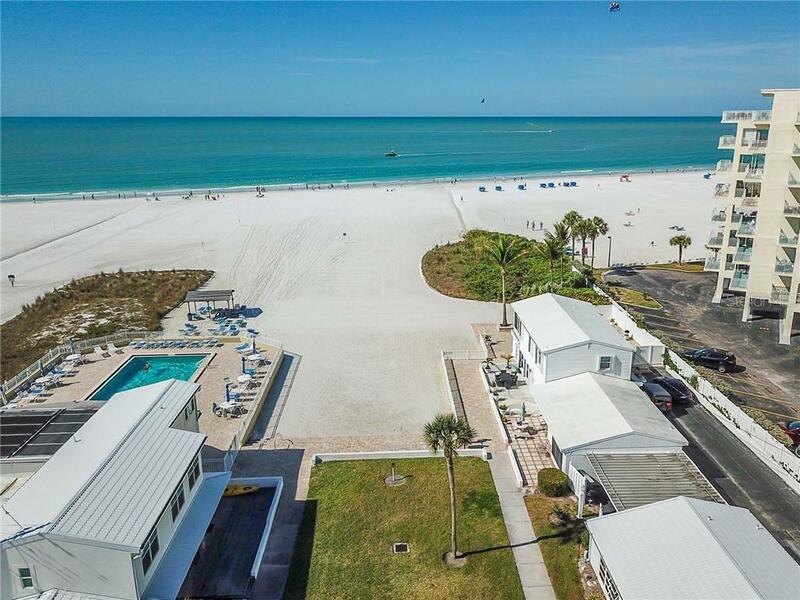 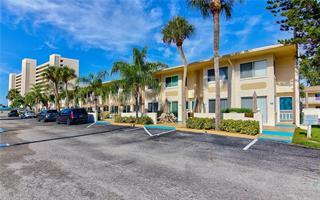 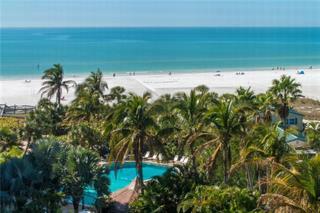 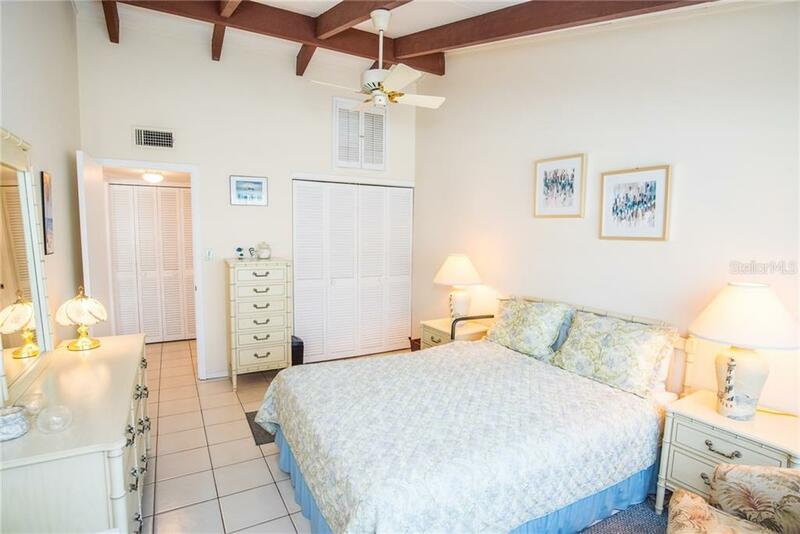 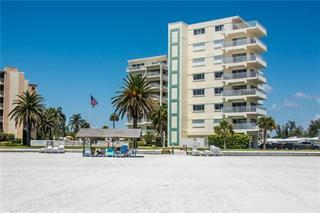 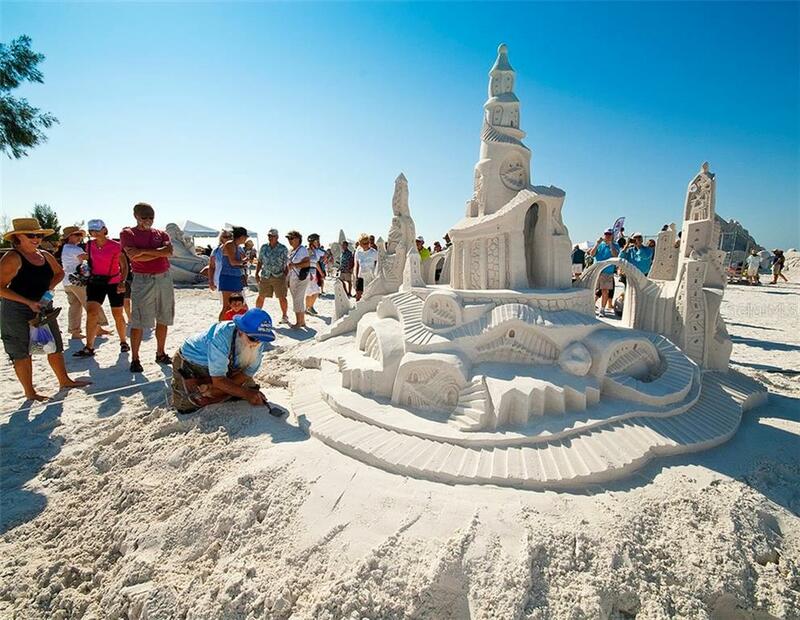 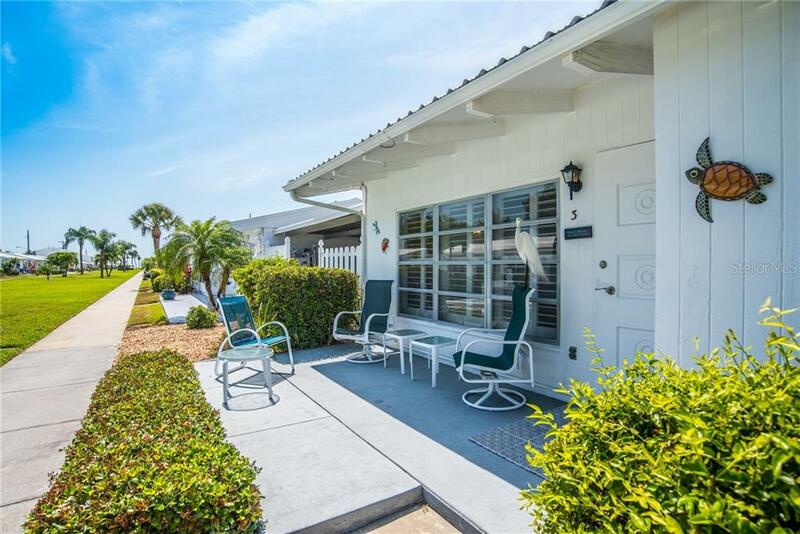 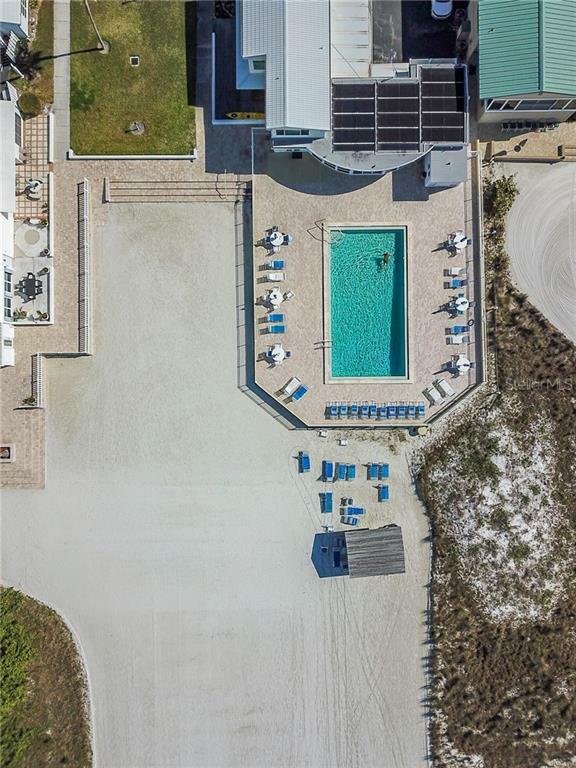 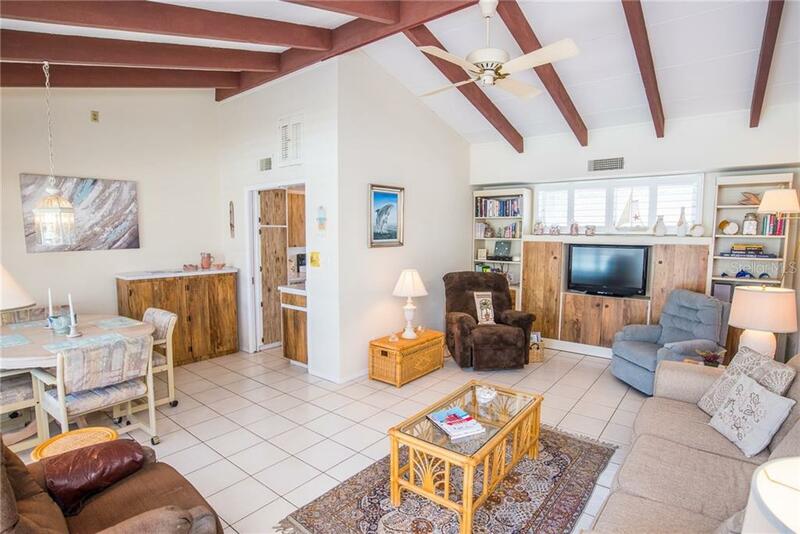 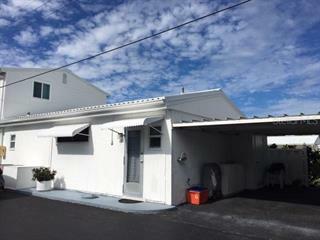 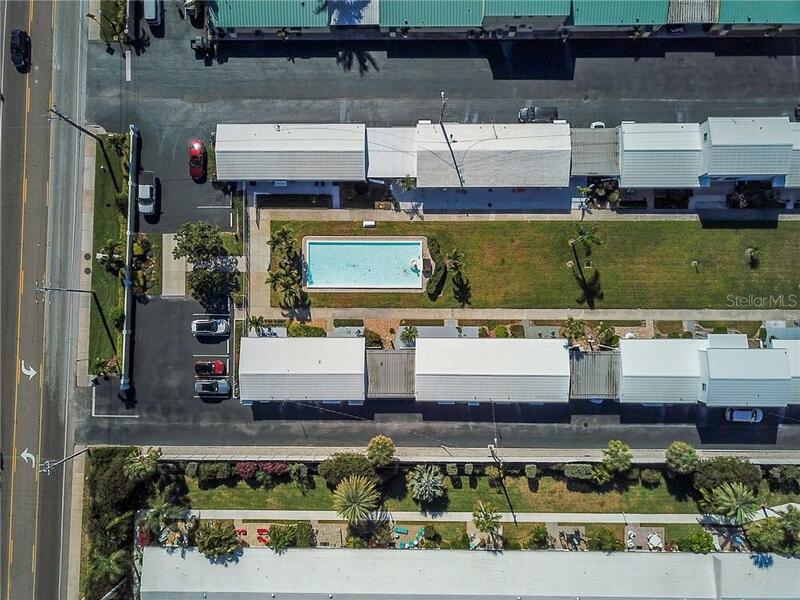 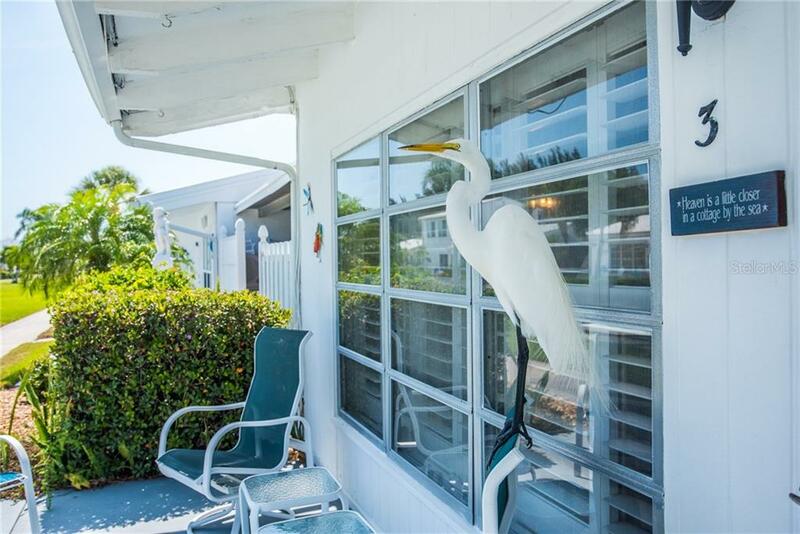 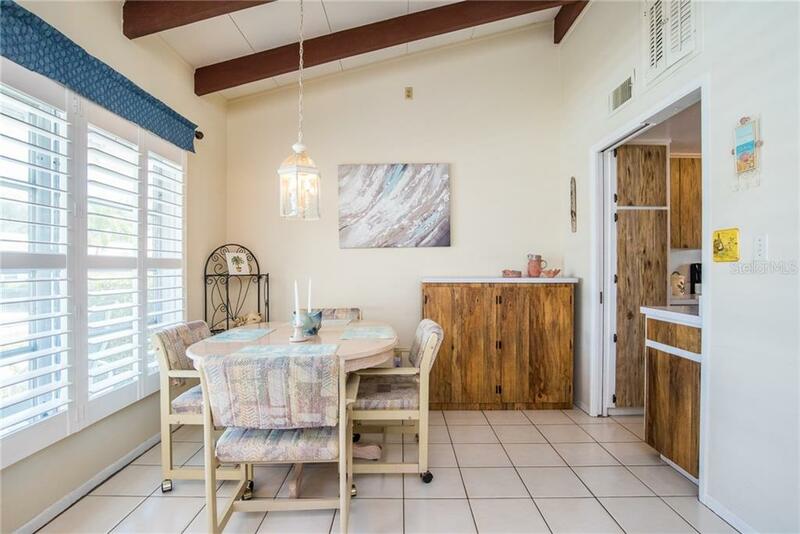 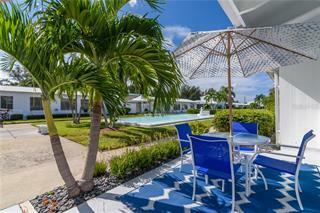 Beachaven condominium complex is located on world famous Siesta Key and at its widest point. 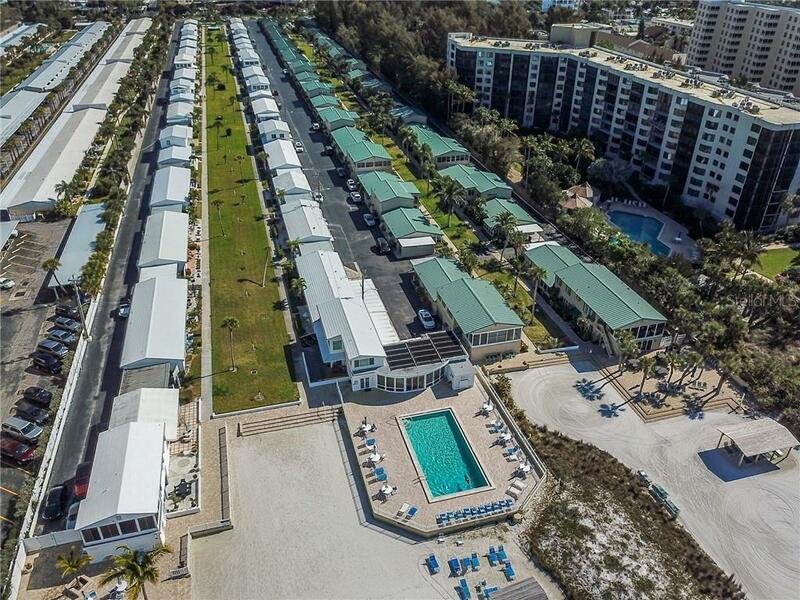 Consisting of 57 villas, in 2 parallel lines, with tropical landsca... more.ping in between and clubhouse with heated pool right on the beach. 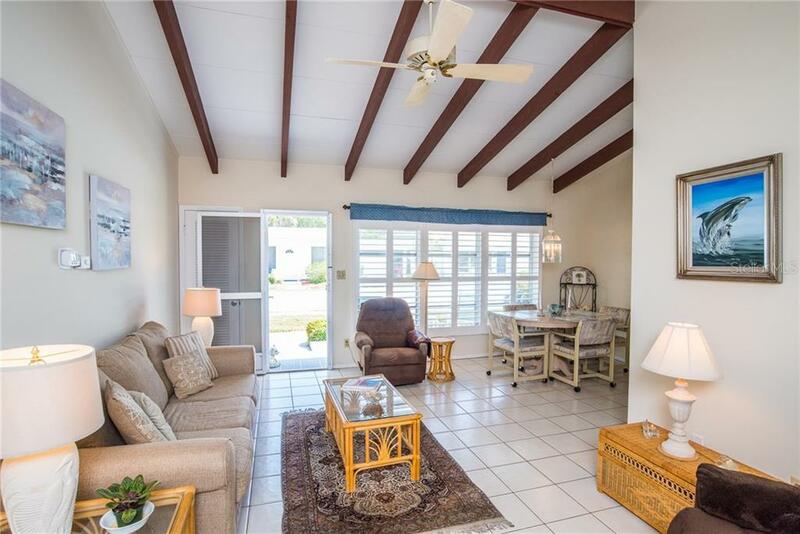 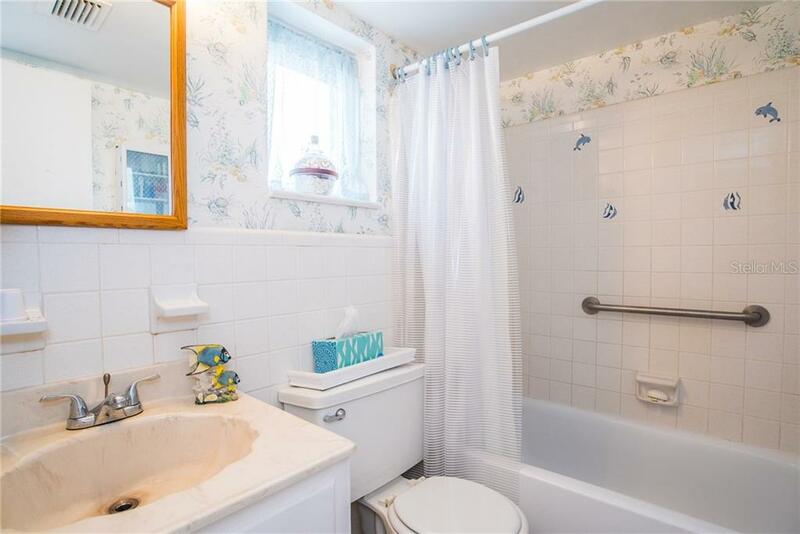 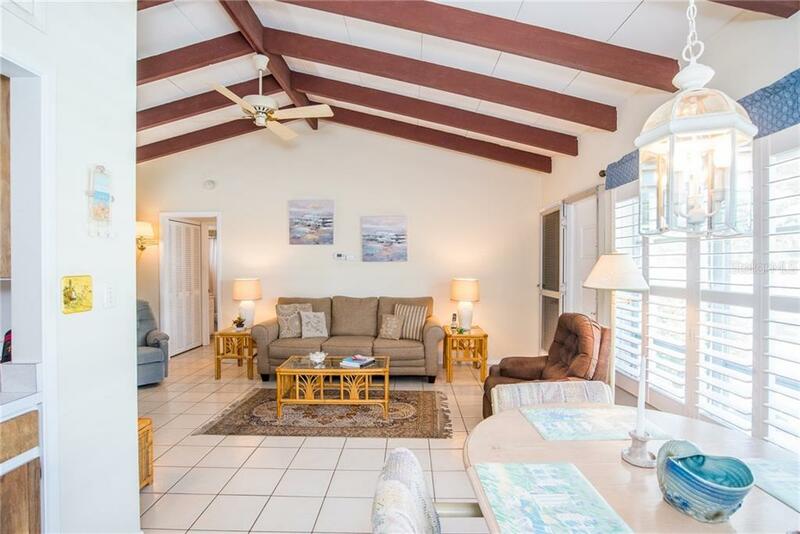 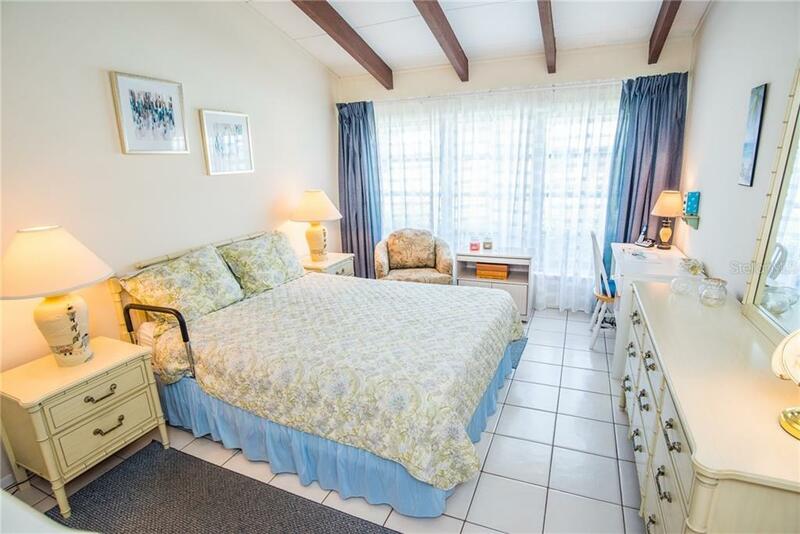 Great opportunity to own this charming turnkey furnished 1 bedroom villa right across "the Reflection Pool". 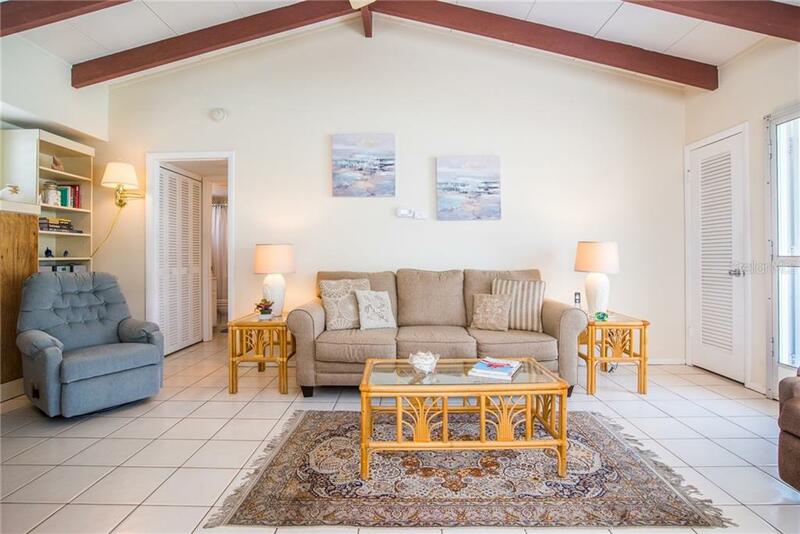 Cathedral ceilings are creating airy, spacious feel. 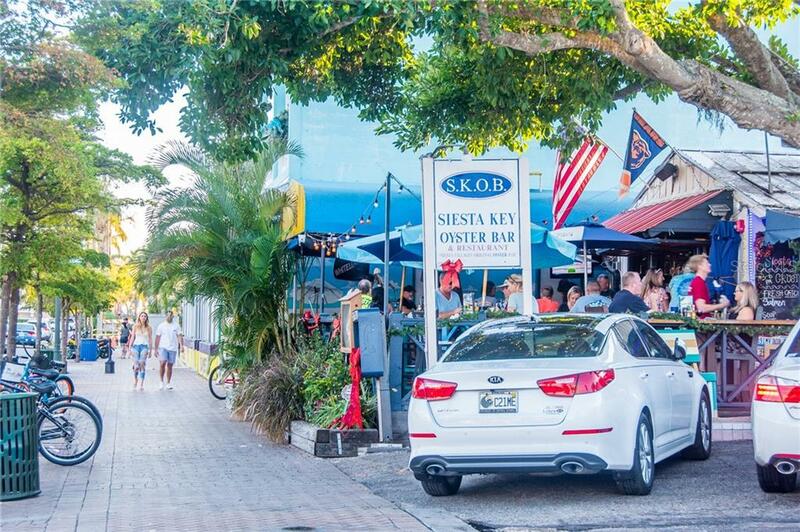 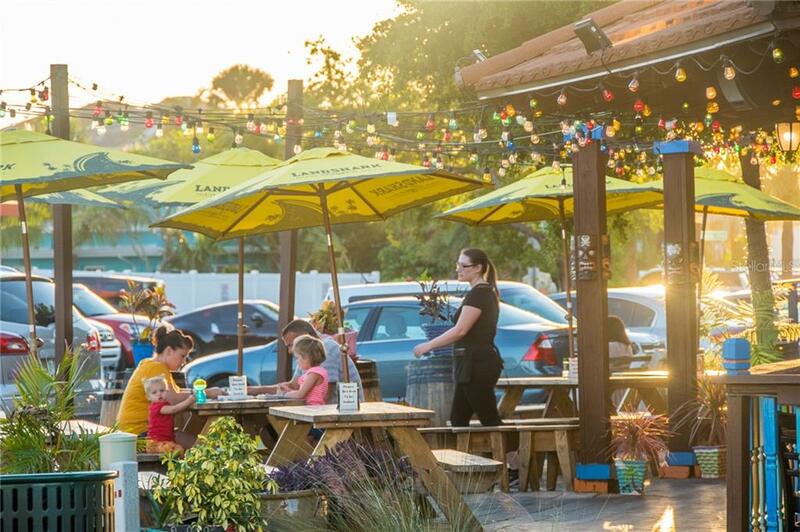 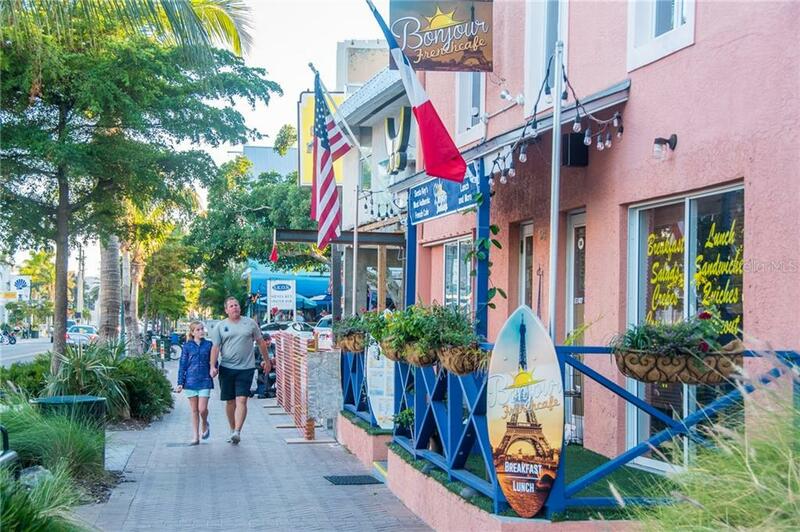 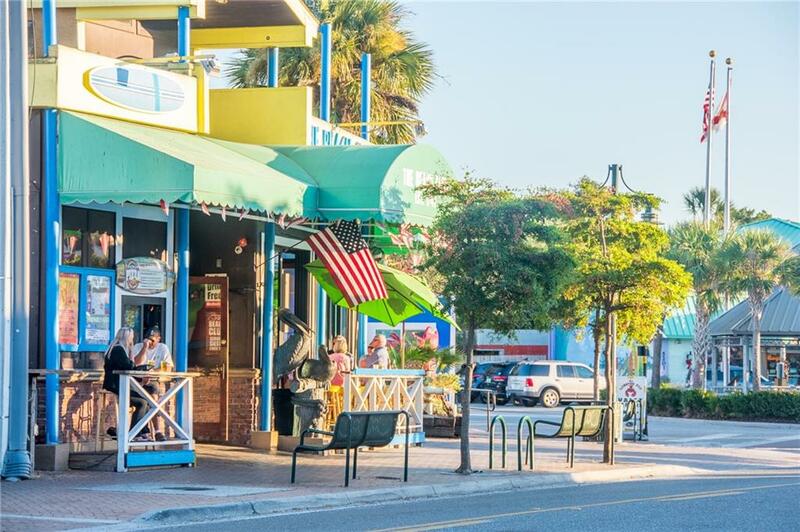 Siesta Key Village is a short bike or trolley ride away where you can have fine dining, enjoy live music, grab a drink or just shop until you drop. 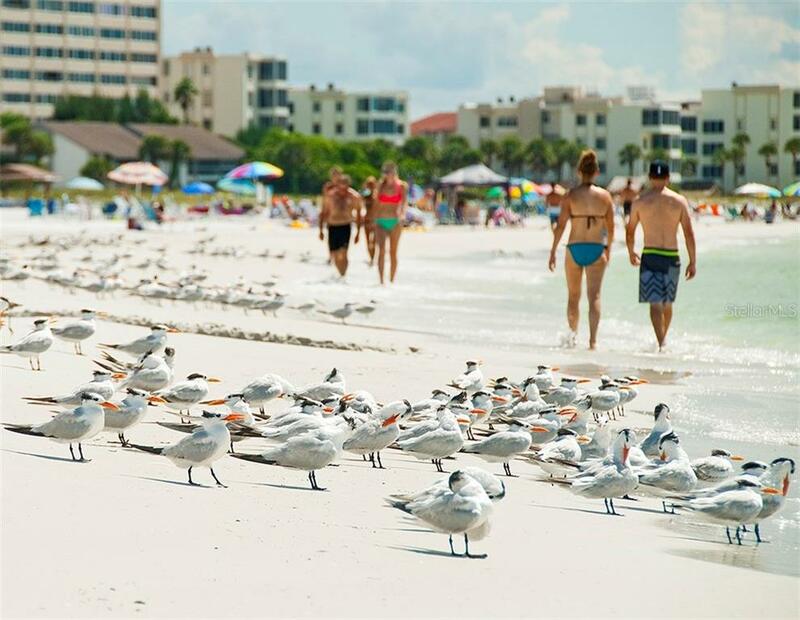 For additional cultural events downtown Sarasota has so much to offer and is only a few miles away, to enjoy the symphony, opera, ballet, theatre, galleries and more. 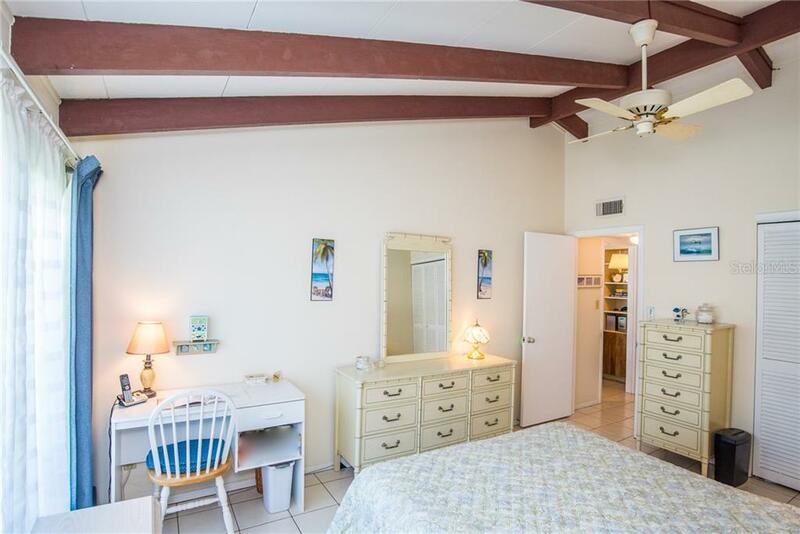 If you are looking to live the life in a tropical paradise, this is the one for you. 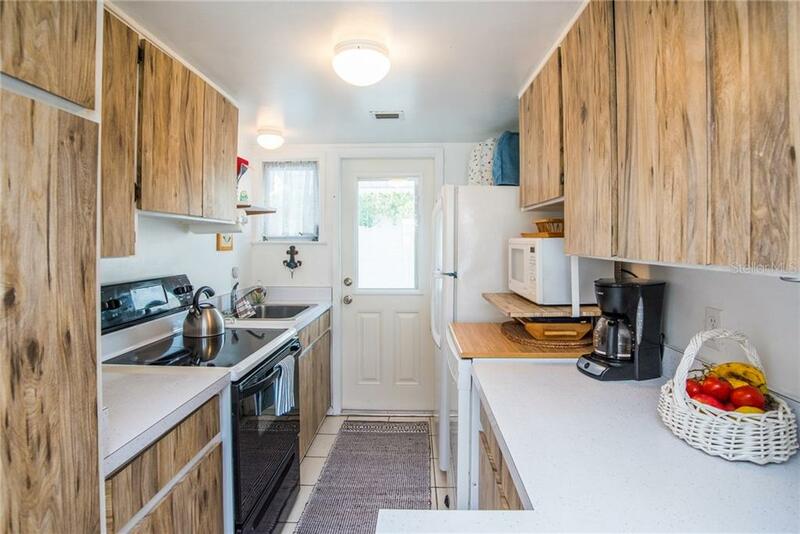 Live here yourself, use as beach house for family and friends or rent for 1 month minimum- 12 times a year or even combine. 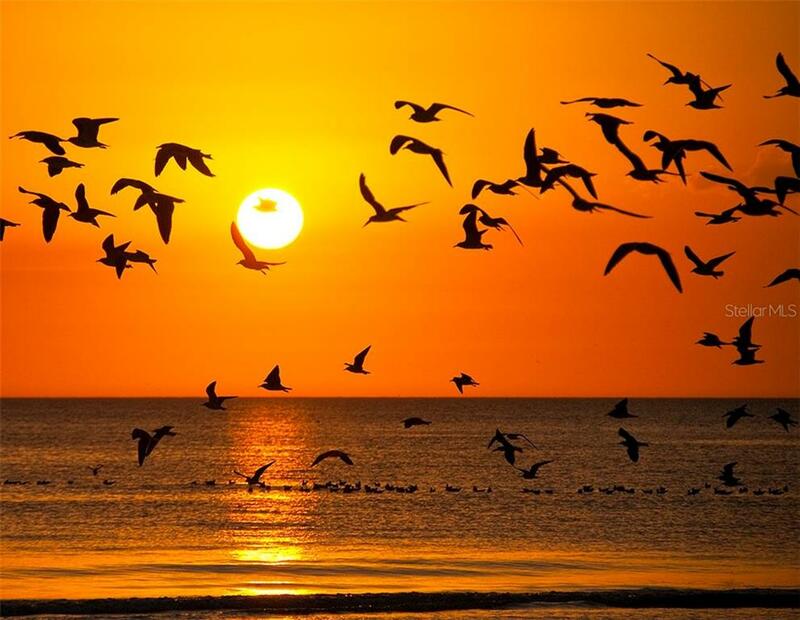 Possibilities are numerous. 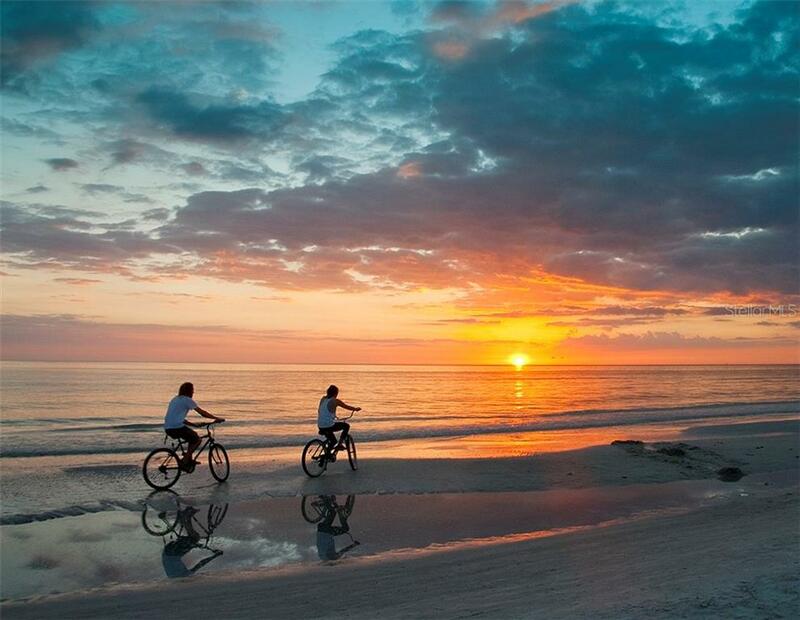 Whatever fits your dreams!